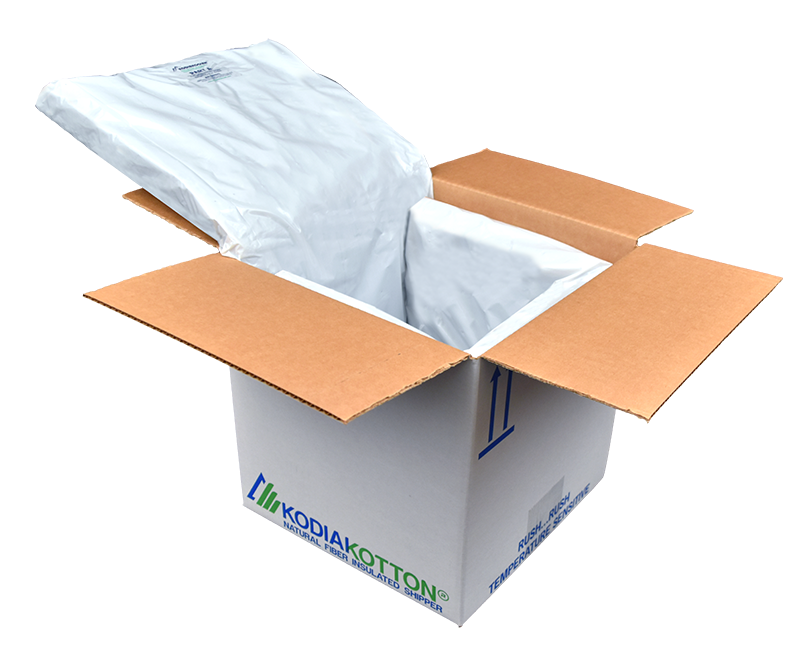 Whether you’re a national meal kit company or a local start-up bakery, we offer a reliable, innovative and sustainable packaging solution for your perishable shipments. Our custom packaging solutions give our clients the ability to continually create new recipes and deliver the freshest ingredients to their customers. Consumers are more aware and more skeptical of environmental strategies than ever. As a result, sustainable packaging is expected by consumers. They are demanding less packaging and more convenient recycling. 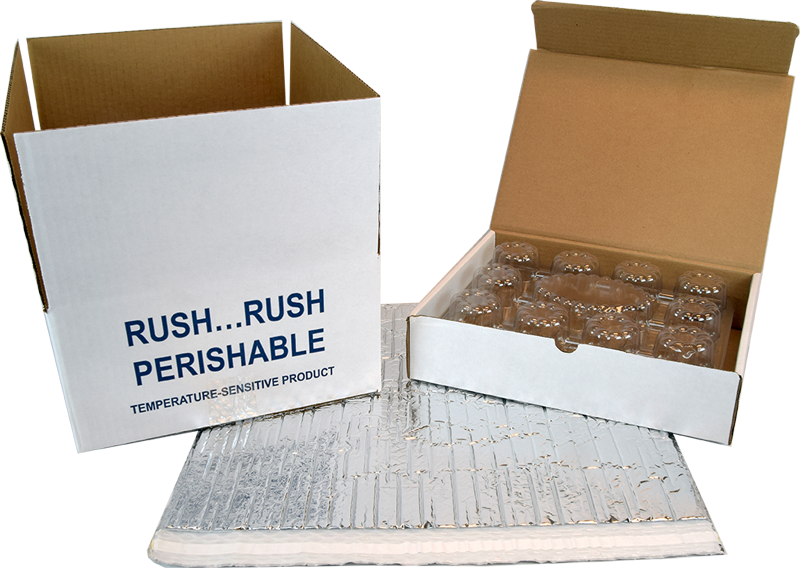 At the same time, the logistics of implementing sustainable packaging for perishable shipments, especially when your company is rapidly growing, can be tricky to coordinate. That’s why we’ve designed a packaging solution to simplify the process for you and make recycling more accessible for your customers. 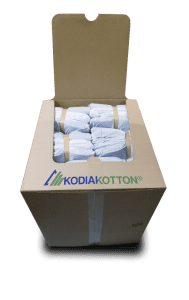 Introducing our newest KODIAKOTTON® innovation. This one-piece design saves time with a less-than-6-second assembly, saves money on freight and storage, and saves space by being bundled together in dispenser boxes or pallet bins. Shipping cupcakes? Our tried-and-true solutions using reflective technology have been perfected over the years, so your customers can receive their order in flawless condition. Our custom cuts make the perfect fit for shipping any size cake. Serving the specialty food industry requires a wide variety of custom solutions. Call a sales associate today to talk about what insulated shipping might look like for you. Ordering from us is simple. Call or contact us using the info below. 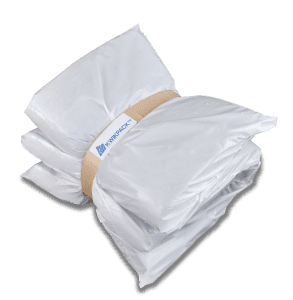 Our packaging experts will work with you to learn about your shipping requirements and create a custom solution based on your needs. From sampling to testing to finally delivery, KODIAKOOLER® is ready to serve. 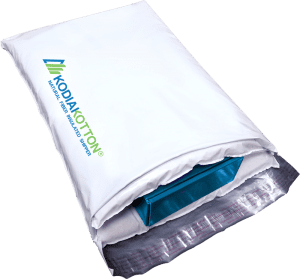 We understand that you may need more information before making your decision to use KODIAKOOLER. Try one of the links below.